Vlaggetjesdag: visit herring festival in Scheveningen! 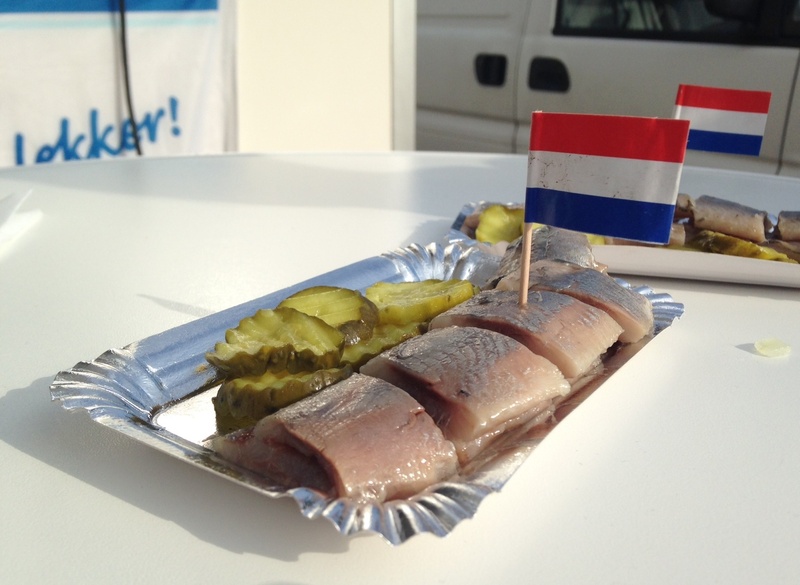 Have you ever tasted Dutch herring? No matter if you answer is yes or no, you definitely need to come and celebrate the arrival of the New Dutch herring on Saturday 16 June 2018 in Scheveningen Harbour! Vlaggetjesdag (which literally means Flag Day) is an annual event in the port of Scheveningen organized to celebrate the arrival of the New Dutch herring. Apart from fish tastings it has much more to offer to young and old. In 2018 this traditional event will be organized for the 71st time. Good to know! Where to eat Dutch herring in Amsterdam? What is the best time to visit Keukenhof in 2019? How to get to Volendam and Marken from Amsterdam? How to get from Amsterdam to the beach? Welcome to the Zaanse Schans! Copyright © 2019 Holland Explorer. Travel & Lifestyle. Project is developed and supported by Adudina Communications.